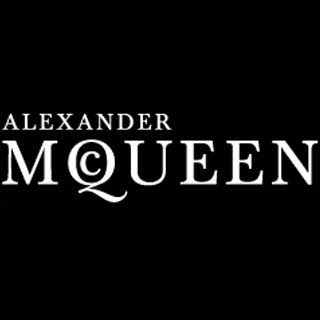 British fashion designer Alexander McQueen was discovered dead on Thursday in his home in London after reportedly taking his own life. One of his lines, McQ, was due to be shown at New York Fashion Week Thursday afternoon but the show has now been cancelled. McQueen’s dramatic designs, worn by celebrities including Rihanna, Björk and Lady Gaga, met with critical acclaim and earned him the British Fashion Designer of the Year award four times. This is a great tragedy; the fashion world has lost an extraordinary designer. The Twilight Saga: ECLIPSE Premier’s tonight !